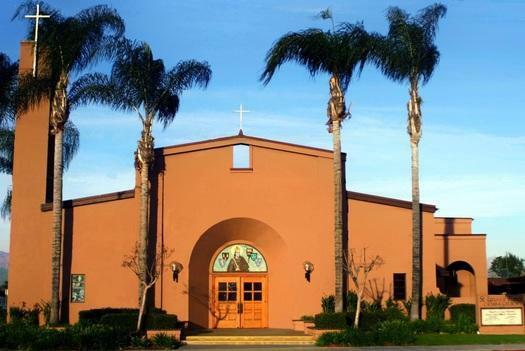 Become an Onward Leader in the Archdiocese of Los Angeles! 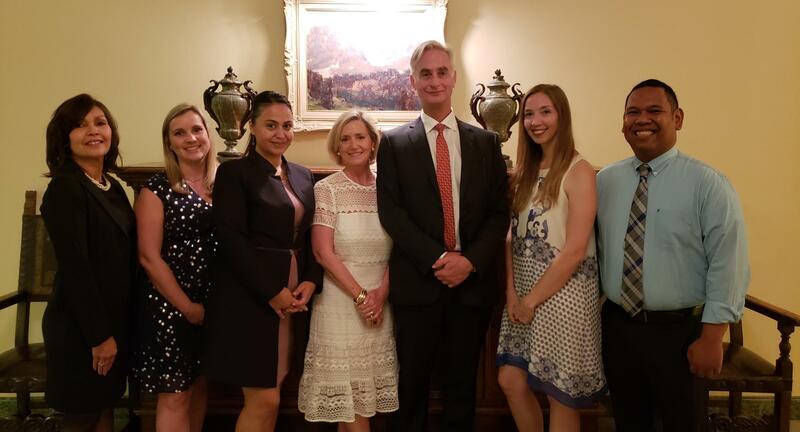 Onward Leaders resident principals work together in a cohort to develop knowledge and skills of the Archdiocesan leadership competencies in Faith, Excellence and Stewardship under the guidance of the Onward Leaders Director. 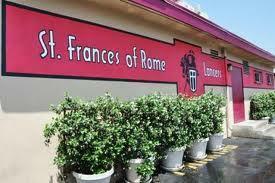 The mentor principal coaches the resident principal in all areas of the Archdiocesan framework at the school site. The Onward Leaders Program Director works with each resident principal to design an individual learning path around the Archdiocesan pillars and facilitates with the mentor principal authentic field experiences based on competencies in each pillar. Each Onward Leader actualizes the Archdiocesan vision for growth at the their school site by establishing a collaborative culture to ensure vibrant Catholic schools for present and future generations. 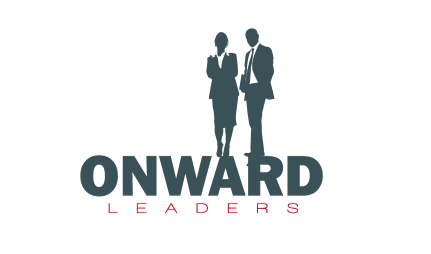 The Onward Leaders Program provides a competitive residency salary and benefits and a generous stipend to the mentor principal. 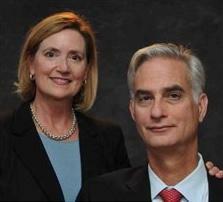 When John and Cynthia Lee Smet established their family foundation in 1992, its goals reflected the Smets' broad interests in a variety of charitable causes: religious, scientific, literary, and educational. 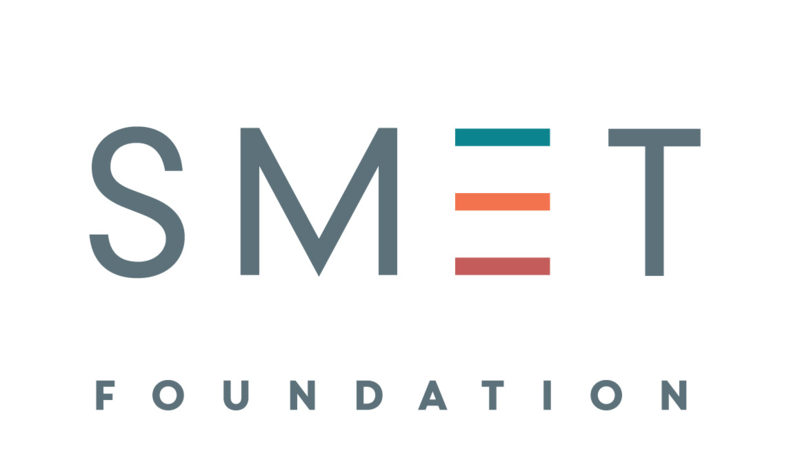 Over the years, the Smets narrowed the Foundation's primary focus to education, in large part because the Smets recognize and appreciate the many ways that education shaped their lives at work, at home, and in the community. 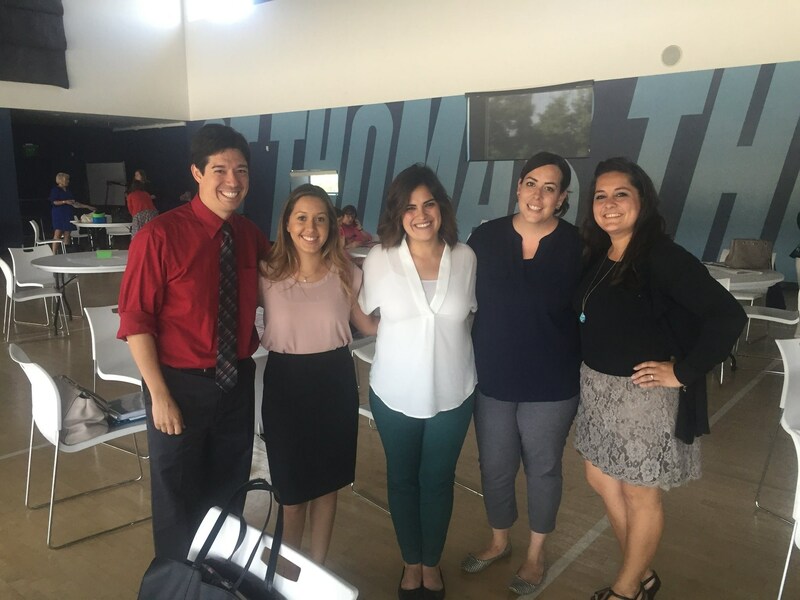 With that in mind, they aim to give the gift of an excellent education to as many young Angelenos as they can. 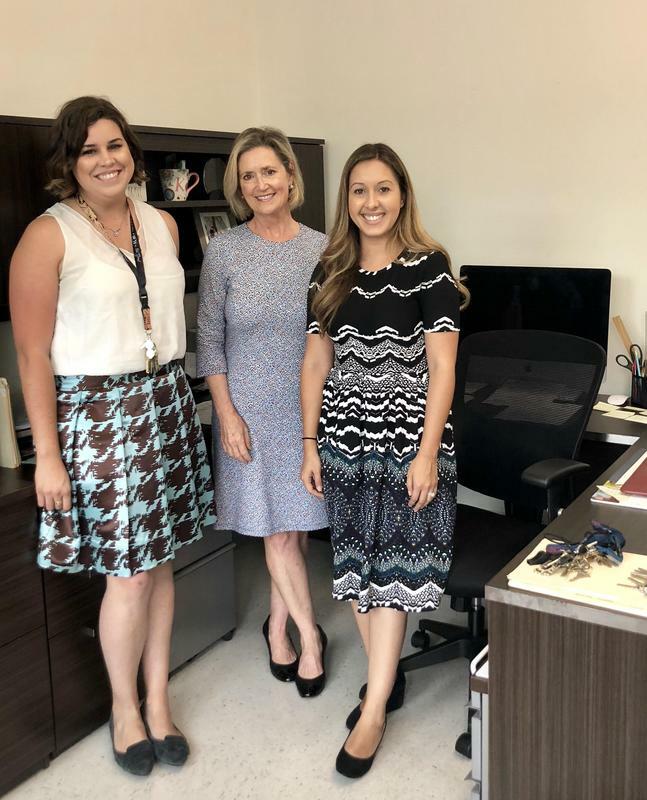 Catholic education, which offers a balance of academic rigor and Christian values in nurturing school environments, has been an area of special interest for The Smet Foundation. 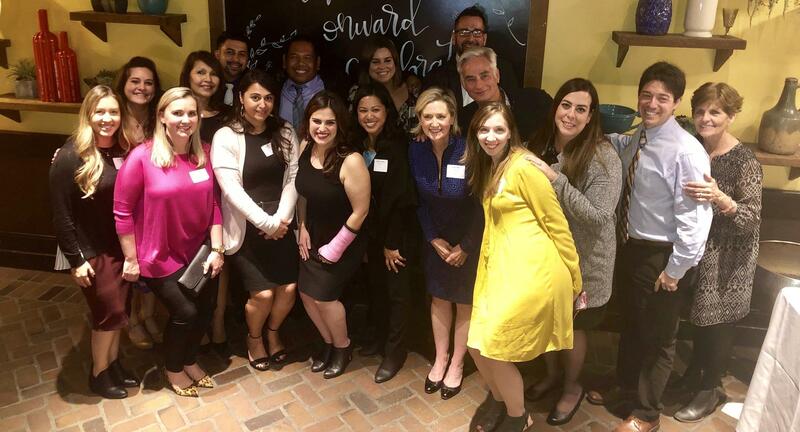 The Smet Foundation partners with the Department of Catholic Schools in Los Angeles in a variety of programs: Onward Readers, Onward4Excellence, Onward Scholars at St. Pius X - St. Matthias Academy in Downey and at St. Mary's Academy in Inglewood, and Onward Leaders. 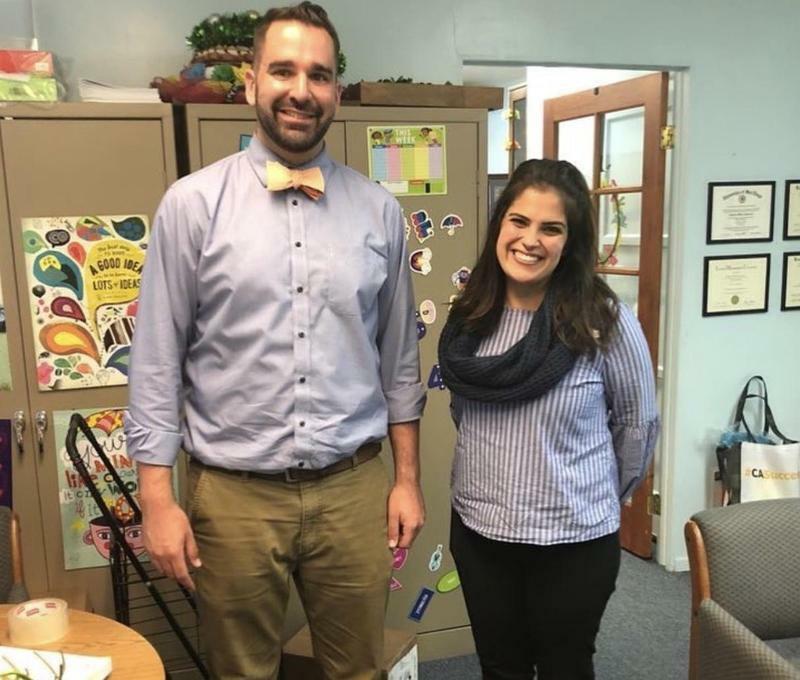 With the goal of strengthening literacy skills, the Smet Foundation partnered with the Department of Catholic Schools to create Onward Readers, a three-year progression that integrates instructional support from the Department of Catholic Schools with literacy support from an Onward Readers Specialist. To foster the collective professional growth, Onward Readers provides ongoing professional development workshops as well as frequent on-site support. By the end of the three years, principals and teachers have the tools they need to continually improve literacy instruction and performance at their school. For more information on Onward Readers, please visit http://onwardreaders.org/. The Onward4Excellence Program is an outgrowth of Onward Readers. Recognizing that teachers need to be equipped with strong core instructional practices like those used in Onward Readers across all content areas, The Smet Foundation partnered with the Department of Catholic Schools to provide robust teacher and principal workshops and site visits that target generalized core instructional practices. 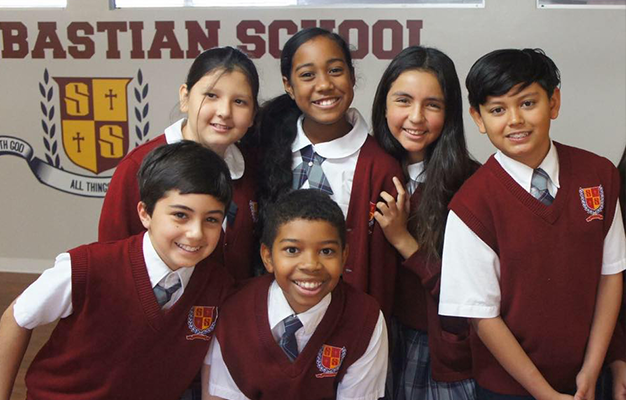 Onward Scholars is a comprehensive four-year scholarship program open annually to 12 outstanding freshmen entering St. Pius X- St. Matthias Academy in Downey and St. Mary’s Academy in Inglewood. In addition to having 75% of their tuition covered, Onward Scholars participate in cultural, academic, and leadership activities as a group and each scholar has a personal $2,000 stipend for his/her enrichment and college exploration. 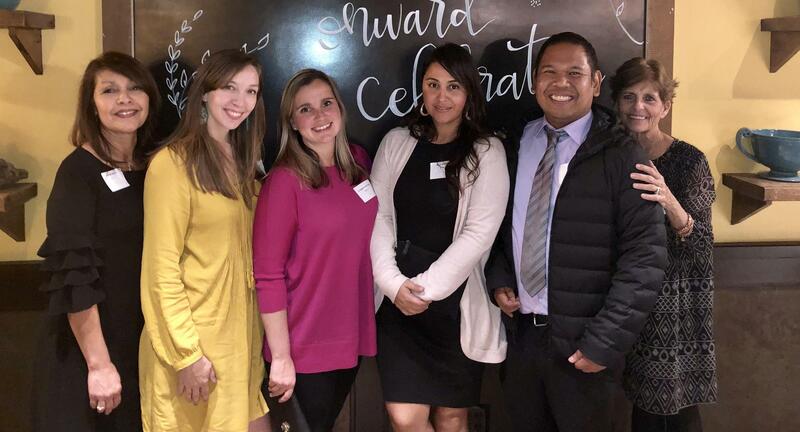 During their tenure, Onward Scholars must maintain a strong GPA, participate in extensive Catholic or other community service and they are expected to be exemplars in their school communities. See http://OnwardScholars.org/ for more information. 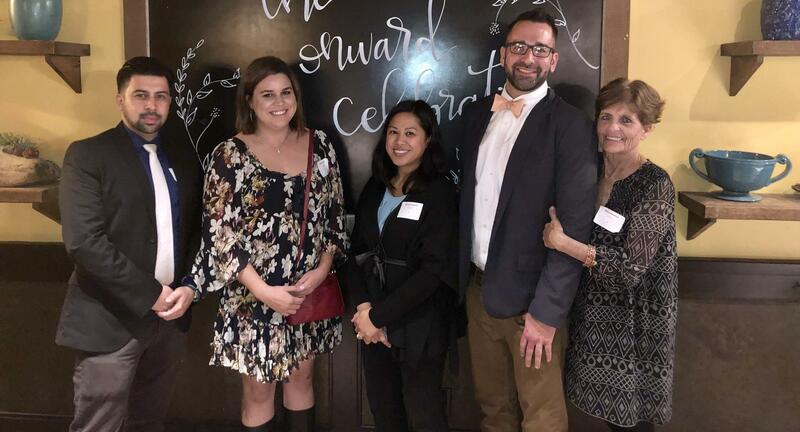 The Smet Foundation expanded its reach beyond students to principals through its Onward Leaders program, a one-year residency program for aspiring Catholic school leaders. 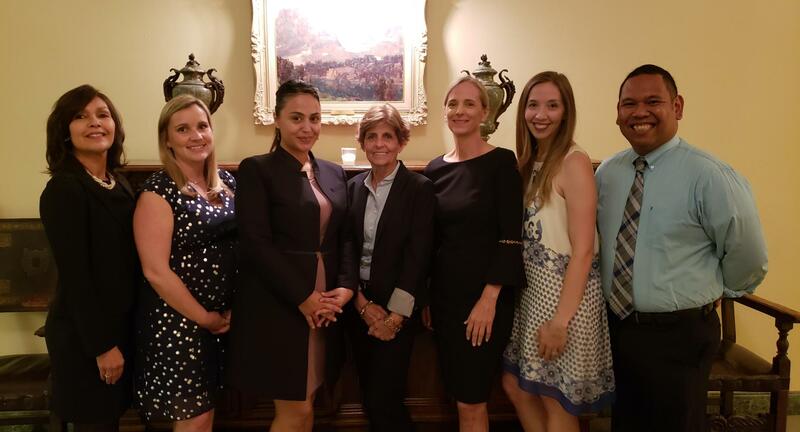 Onward Leaders' resident principals work together in a cohort to develop knowledge and skills in the Archdiocesan leadership competencies of Faith, Excellence, and Stewardship under the guidance of the Onward Leader Director. The mentor principal guides and coaches the resident principal in all areas of the Archdiocesan framework at the school site. The Onward Leaders Program Director works with each resident principal to design an individual learning path around the Archdiocesan pillars and facilitates, with the mentor principal, authentic field experiences based on competencies in each pillar. 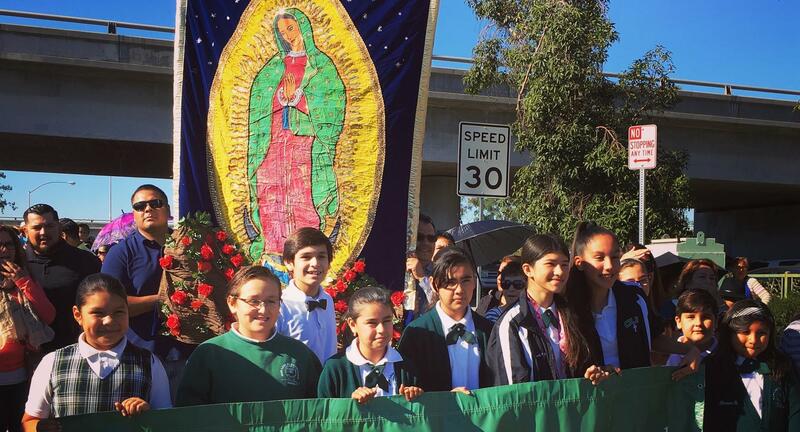 The John H. and Cynthia Lee Smet Foundation supports a number of other educational initiatives and organizations in the region, including the tuition assistance program of the Catholic Education Foundation, Camino Nuevo Charter Academy in the MacArthur Park area of Los Angeles, The California Science Center, The Natural History Museum, and Vistamar School in El Segundo. The Foundation regretfully cannot consider unsolicited proposals, preferring instead to initiate projects at a small number of organizations over a sustained period of time in order to effect meaningful change. The Foundation may be reached at 1300 Highland Avenue, Unit 218, Manhattan Beach, CA 90266. 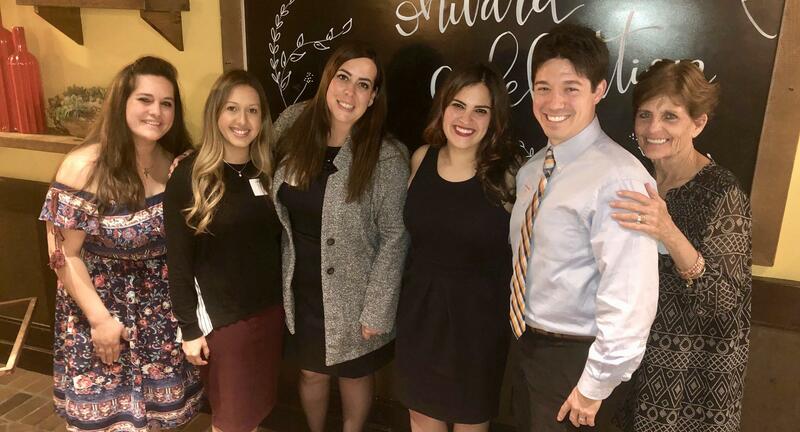 The Onward Leaders Program prepares highly effective and exemplary Catholic leaders within the framework of Faith, Excellence and Stewardship in order for these leaders to have an immediate impact on the schools and communities they serve in the Archdiocese of Los Angeles.